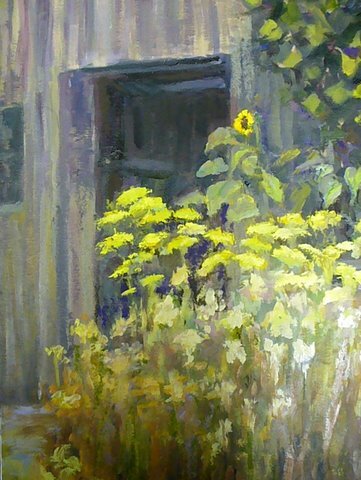 As a painter, my happiest moments are when I am outside on a sunny day in front of my easel looking at nature. For me painting from life is the best way to paint. That extends to portraits, figures and still life in a studio setting. 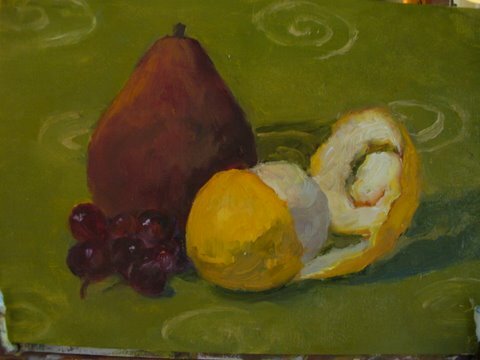 I have used the mediums of oil, pastel and charcoal extensively. In the past 25 years I have studied with artists from Holyoke to Provincetown and exhibited in many competitions within those boundaries and in my home state of Connecticut. However, my best creations are my 6 children who are now adults and continue to amaze me.